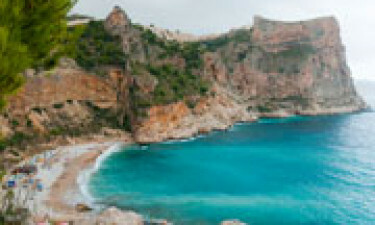 Boasting some of the most impressive historical cities in the country as well as large areas of intense natural beauty, Costa Blanca is the perfect place for culture-loving families to explore during their luxury camping break, while this part of the country is also celebrated for its traditional cuisine and warm hospitality. Get the most out of this enchanting experience by booking your spot on a luxury camping site through LuxCamp. Lying on the eastern coast of Spain, the Costa Blanca attracts visitors from all around the world with its sparkling turquoise waters and miles of white sandy beaches. A trip into the mountainous interior reveals a series of fascinating medieval towns and fortified villages which have been largely unaffected by modern development. Reserve your spot in the sun by booking through LuxCamp. We Know the Costa Blanca! 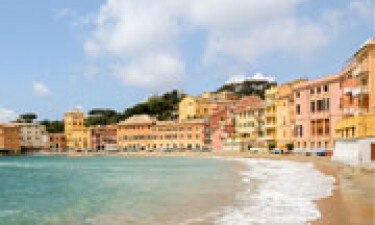 There are many beautiful towns and villages along the coast and inland, all offering something unique either in their culture, traditions, architecture or activities, and the best way to explore them is by car. Lovers of luxury camping are sure to want to spend plenty of time soaking up the sun on one of the area’s beautiful sandy beaches. Granadella Beach is set in a sheltered cove and is the perfect place for nature lovers to unwind in style, while Playa de San Juan stretches for more than three miles and provides plenty of space to spread out. 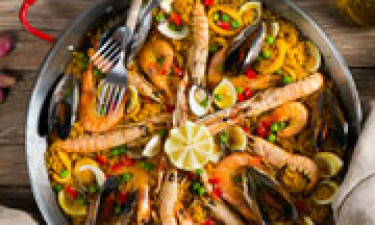 The vibrant town and port of Torrevieja, with its magnificent sandy beaches, squares, avenues, esplanades, parks, gardens and protected nature reserves, is the cultural heart of the Costa Blanca. Attractions of particular note are the Real Club Nautico and the Puerto Deportivo Marina Internacional.